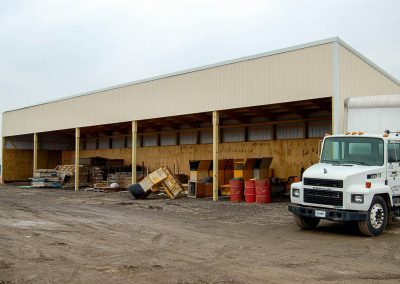 Midland post frame buildings are an economical solution to building a new commercial building because of the shortened construction time and the larger wall cavity to use thicker insulation. A higher R-value of insulation results in lower heating and cooling costs. There are also fewer interruptions in the insulation withthe ability to place the posts 8’ on center, as opposed to studs being 16” on center. 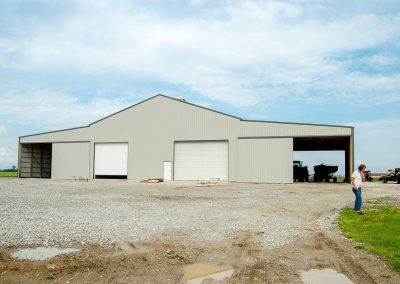 Post frame buildings also allow for a larger clear span than conventional framing. 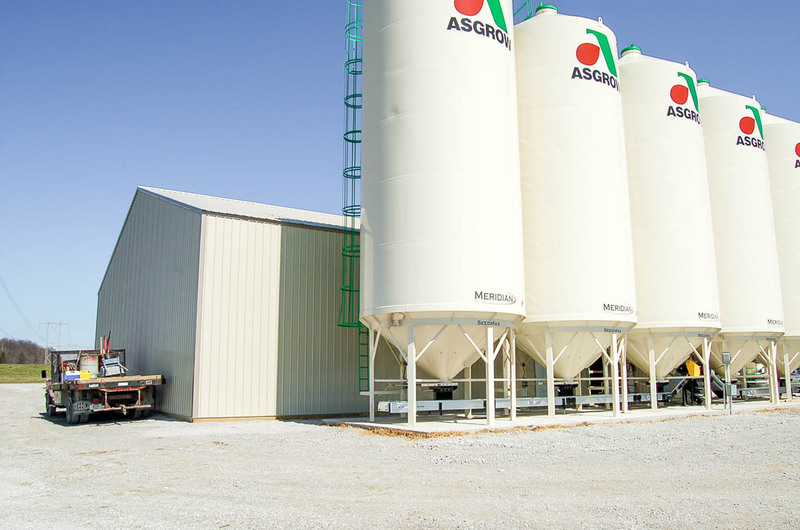 Our quality products will ensure that your building will be around for many years to come. 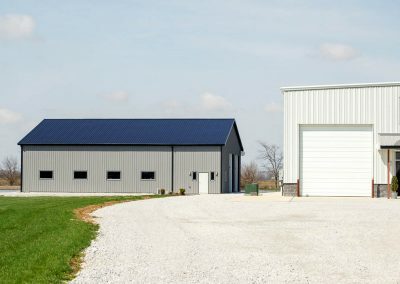 Various options are available for you to choose from for your roof or siding. If you can dream it, we can build it.